I actually watched the movie before I read this (whoops) and seeing as I enjoyed the film, I was motivated to pick this up. I ended up really enjoying this book! The story line is so easy to follow and kept me wanting to discover more. It is definitely not a life changing read, but I like it nonetheless. Does this really need an explanation? I don't think I'll ever get tired of this universe, and a lot of it is due to the fact that it's so expandable. If you don't already know, these short novellas follow Simon's story after the City of Heavenly Fire. 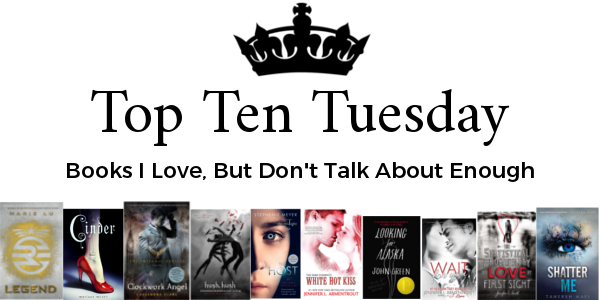 READ IT (after The Mortal Instruments, of course)! This was a book that I had an eye out for a while, and finally got to read in my school's book club. Although I think character development could use some more work, I did enjoy this quick read. This is the first book of a series that I just adore. 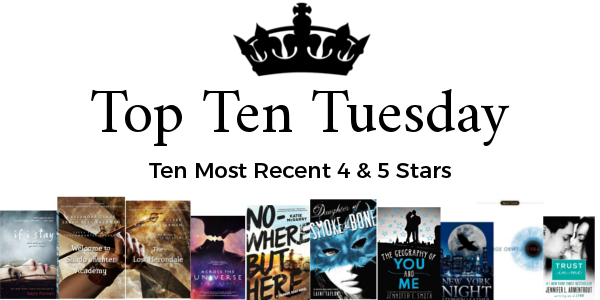 The characters are amazing, the writing is beautiful, and the plot is oh so very intriguing. I have to say, it's made it into my favourites. This spin on Cinderella (and a couple of other fairy tales in the other books in the series) was fascinating to read. The story is so easy to get lost in, and the characters are so lovable. I love, love, love this book so much (all three 'loves' are necessary). I'll read anything and everything that has to do with the Shadowhunter world, and I'll have to admit, I like this series better than the Mortal Instruments. A MUST read. 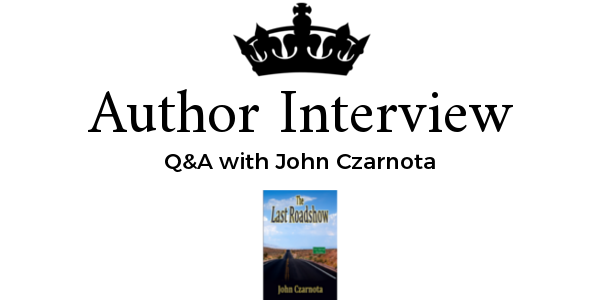 Here is a Q&A from the first time novelist, John Czarnota! Well written and well researched, history buffs will be sure to enjoy his latest work. The dialogue. For me, it's the biggest challenge. Also the most enjoyable. Do you write every single day? No. But I think about what I'm going to write every day. I'm always blocking scenes in, like a screenplay. Right now, I would have to say B.A. Shapiro. Her last two books, The Art Forger and The Muralist, leave me wanting more.